Four Points By Sheraton, Gopalpura Bypass, Jaipur is a great venue to host your wedding and reception ceremony. It is located at a close distance from Gandhinagar Jaipur which makes it convenient for all to reach there. 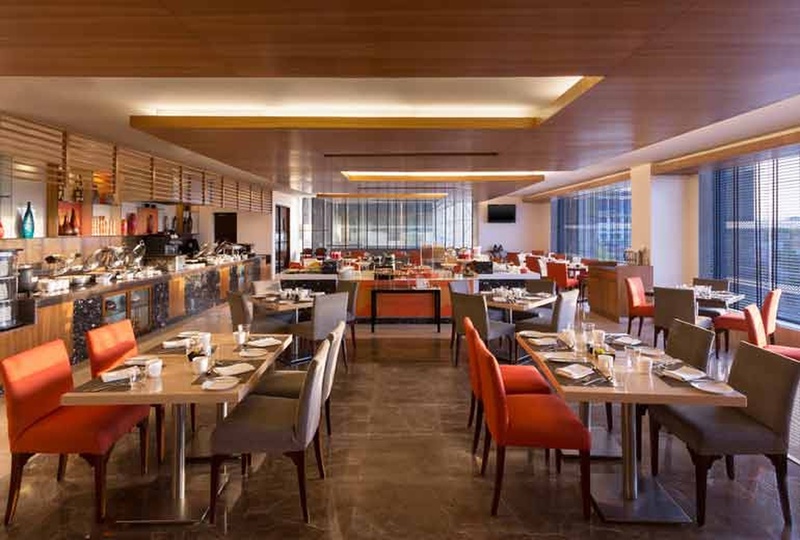 Sheraton Jaipur Hotel serves multi-cuisine delicacies in both vegetarian and non-vegetarian food to their guests. The elegant décor of the venue makes it an ideal option for a grand wedding. Four Point By Sheraton Jaipur gives you the freedom to get your own decorator from outside to decorate the venue as per your requirements. You need not worry about your invitees who come a long way to attend your functions as the venue offers them a comfortable stay. Four Points Jaipur has a banquet hall that is spacious and can accommodate a medium-sized gathering for your function. The venue offers complimentary changing rooms for the bride and the groom on their special day. Four Square Hotel Jaipur offers impeccable service coupled with warm hospitality. 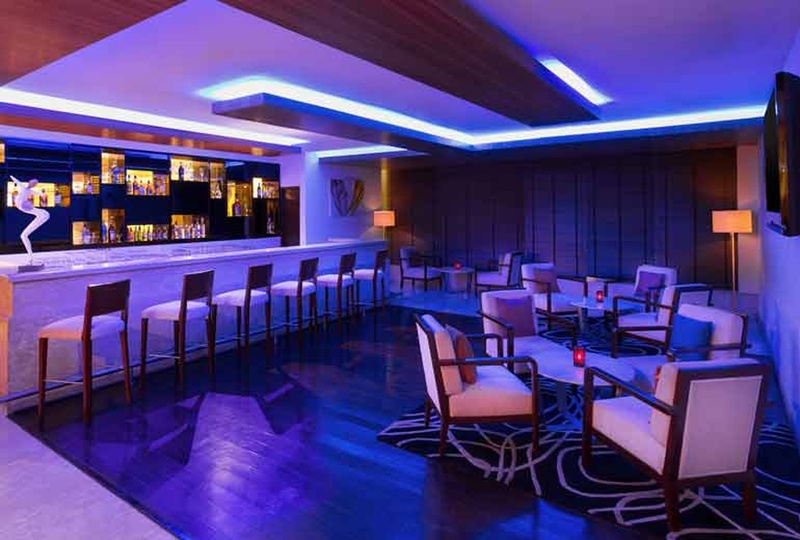 The venue has an inviting ambience which makes everyone feel welcomed. Plan your upcoming events at the Four Points By Sheraton, Gopalpura Bypass, Jaipur to make them filled with unforgettable memories. The Four Points By Sheraton located in Gopalpura Bypass, Jaipur has Wedding Hotels, Banquet Halls, 5 Star Wedding Hotels and Destination Wedding Venues. Aravali can accommodate upto 225 guests in seating and 350 guests in floating. Vegetarian and Non Vegetarian food is served at this venue. Features of this wedding venues are : Food provided by the venue , Non-Veg allowed at the venue , Alcohol allowed at the venue , Outside alcohol allowed at the venue , Halls are air Conditioned , Ample parking , Baarat allowed , Fire crackers allowed , Hawan allowed , Decor provided by the venue , Packages starts at Rs 1400 per plate for vegetarian menu and at Rs 1600 for non veg menu. Decoration starts at Rs 150000.